the West Region’s Southwest Conference in 2019. Gonzales, and Director of Facilities and Stadium Operations Aaron Korn. opportunities to the High Desert after expanding his business interests into Adelanto. Gonzales pairs a lifetime of soccer experience with an impressive resume in the media industry. events also include the city’s rodeo, mud runs, and holiday festivals. “We’re grateful to be welcomed into the family of NPSL business partners,” Courtney said. 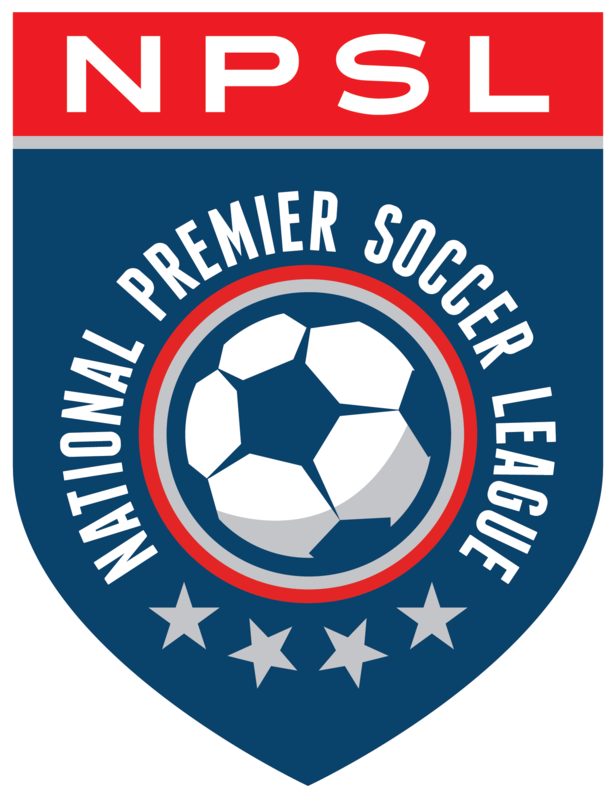 “With the NPSL, great value is placed on professionalism and individual program success. Adelanto to engage him directly to manage and market the city-owned stadium.